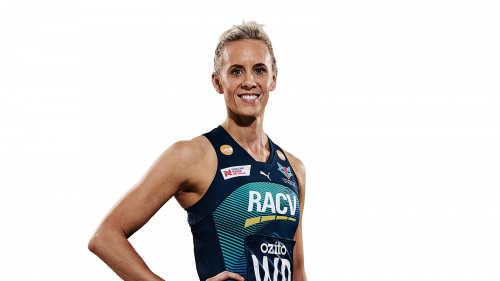 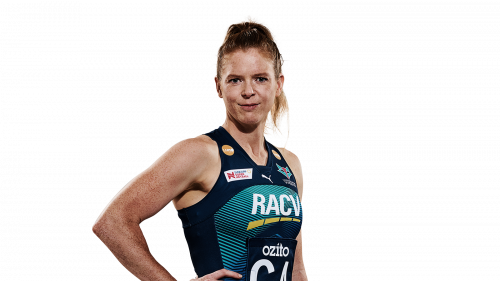 Ingles is a four-time premiership player, a Commonwealth Games gold medallist and a Netball World Cup champion. 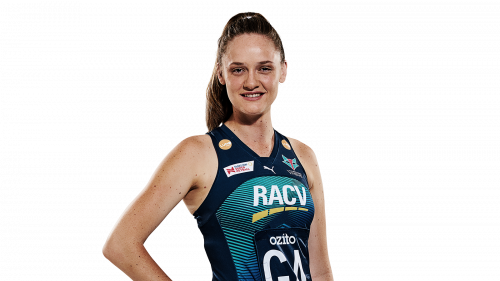 A fan-favourite, Ingles made the wing defence position her own, renown for her hands-over pressure, ability to strip her opponent of possession and to create turnovers at crucial moments. Following the birth of her twins Milla and Jacob, Ingles returned to the court for the Thunderbirds in 2017 before retiring from the sport and joining basketballer husband, Joe Ingles, in America. 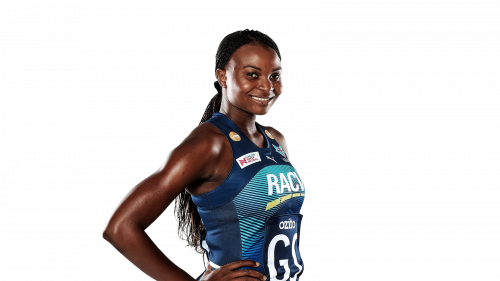 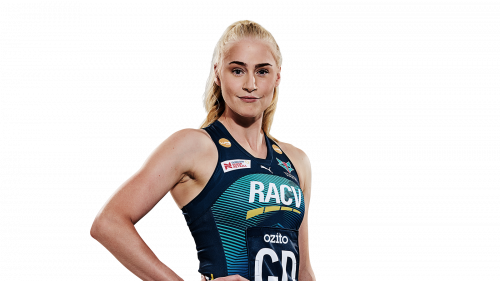 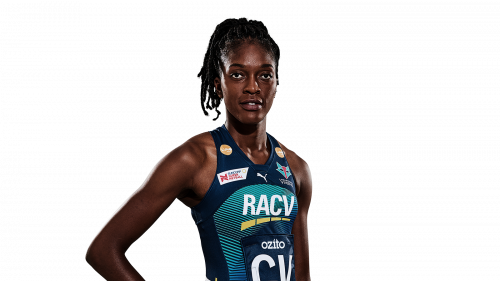 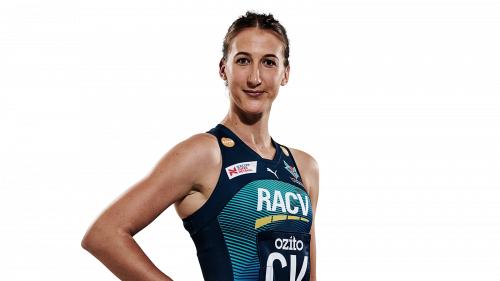 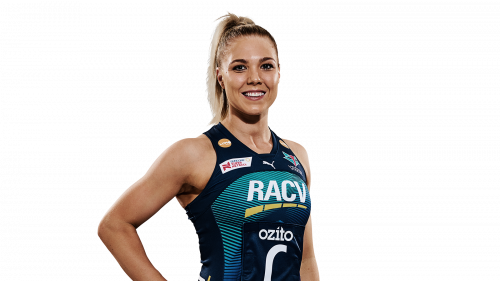 After returning to Melbourne, it took little time for the Vixens to identify Ingles as an asset to the team whilst playing for the Melbourne University Lightning in the Bupa Victorian Netball League.